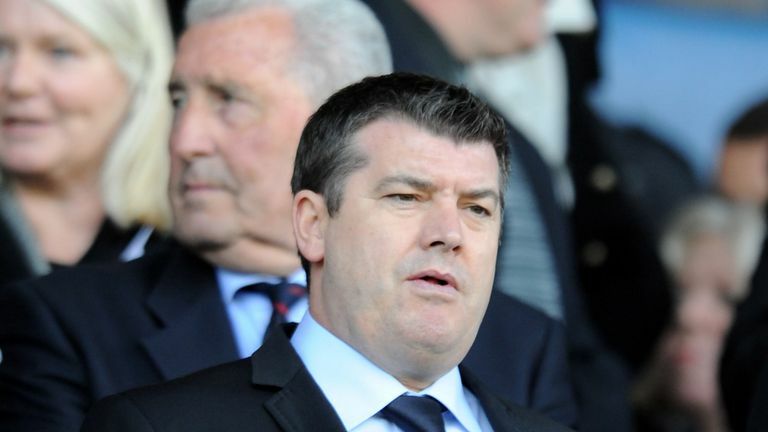 Reading chief executive Ron Gourlay has left the club with immediate effect. Gourlay, a former Chelsea chief executive for five years, only took over at Reading in July 2017. “I think now is the right time for change,” Gourlay told the club’s website. Gourlay has over 25 years of experience in football and was also a senior director at Manchester United before joining Chelsea. A statement on the Reading website said: “The owners would like to thank Ron for his hard work and professionalism since his appointment in July 2017 and we wish him well in his next venture and future endeavours. “Our owners will now work diligently to recruit the right replacement as CEO, focusing on continuing to grow the business and driving this club forward both on and off the pitch. Football’s Bad Boys: Should Every Club Have One?